Adel is very proud of our junior section, many juniors move on through both our adult club teams as well as regional squads, with a number of ex Adel Juniors going on to represent their country. We have entered teams at U10, U12, U14, U16 Girls and U12, U14 and U16 Boys for the 2017/18 season. Games in the Yorkshire Hockey leagues are mostly played monthly with a promotion or relegation after each round. This works very well and allows teams to find the right level of competition based on their abilities. 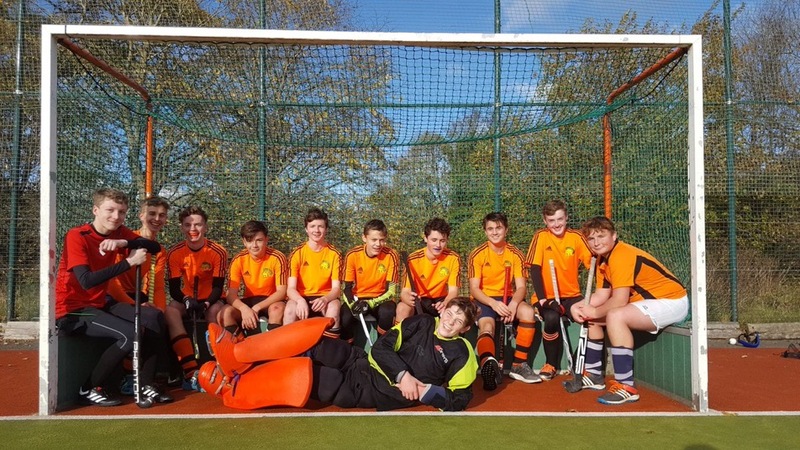 The boys u16s have now won their first two tournaments of the season, playing some slick passing hockey and showing nerves of steel when it matters. 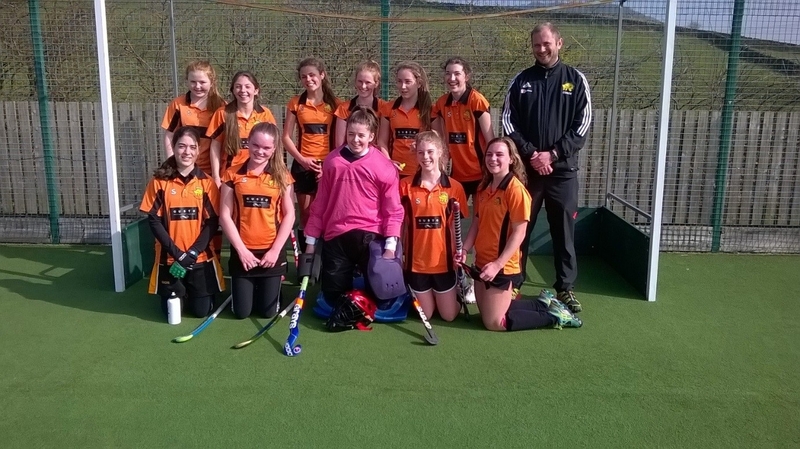 In 2017 the girls U14 teams qualified for the Yorkshire play off finals by finishing in Division Two after 6 separate Sunday round robin league clashes stretching back from October 2016. 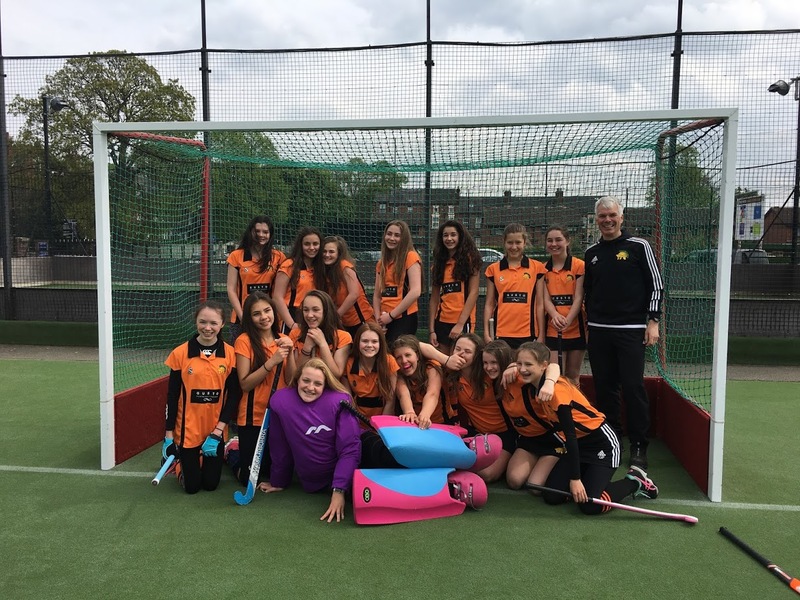 The team did really well on the day making it all the way through to the semi finals, allowing us to proudly claim “Top Four u14 side in Yorkshire”.